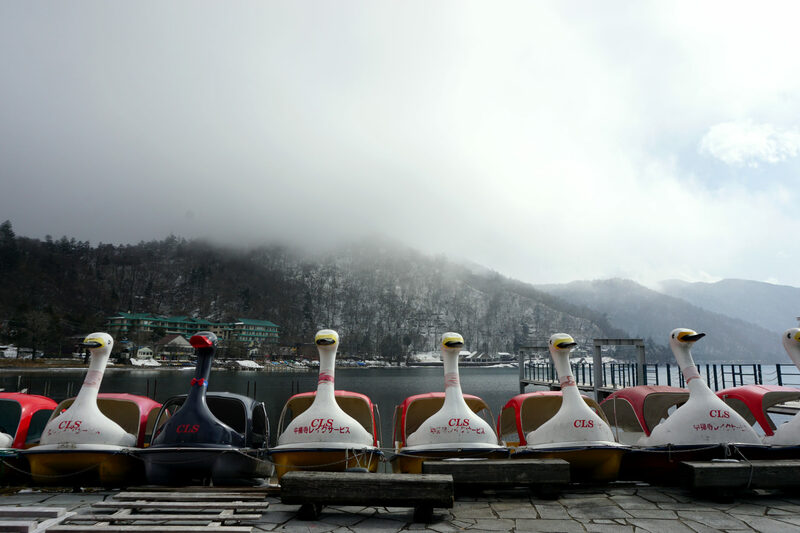 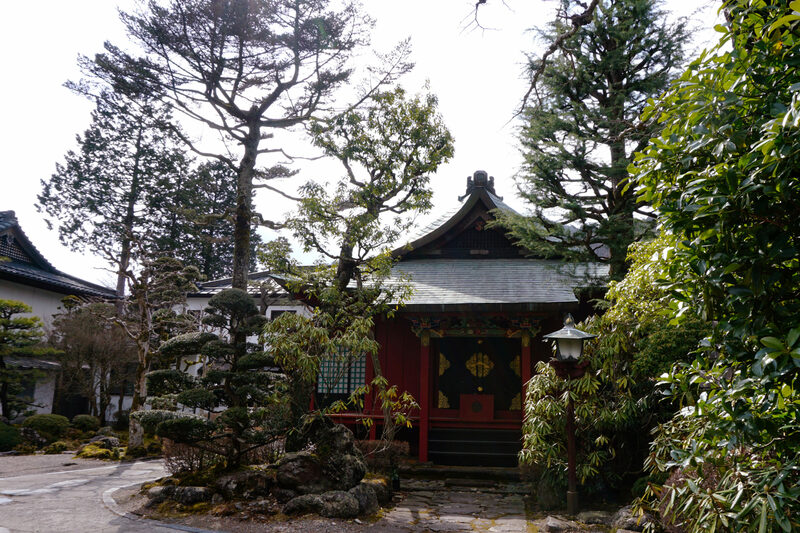 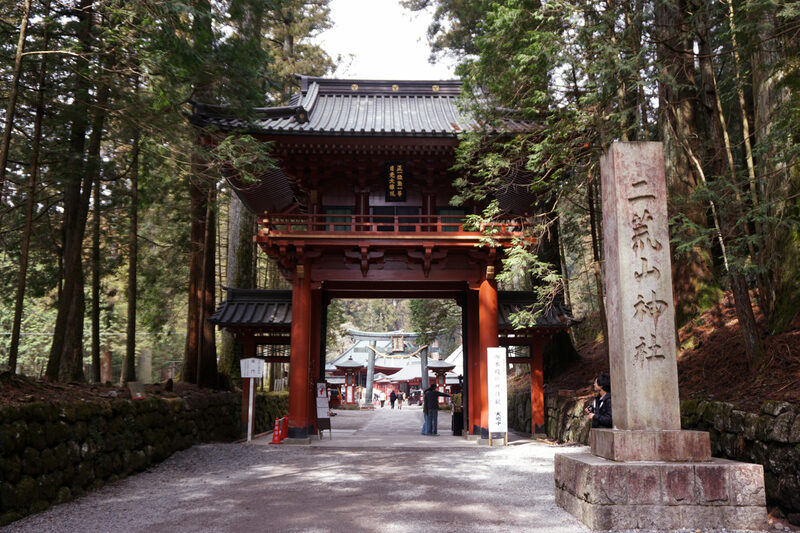 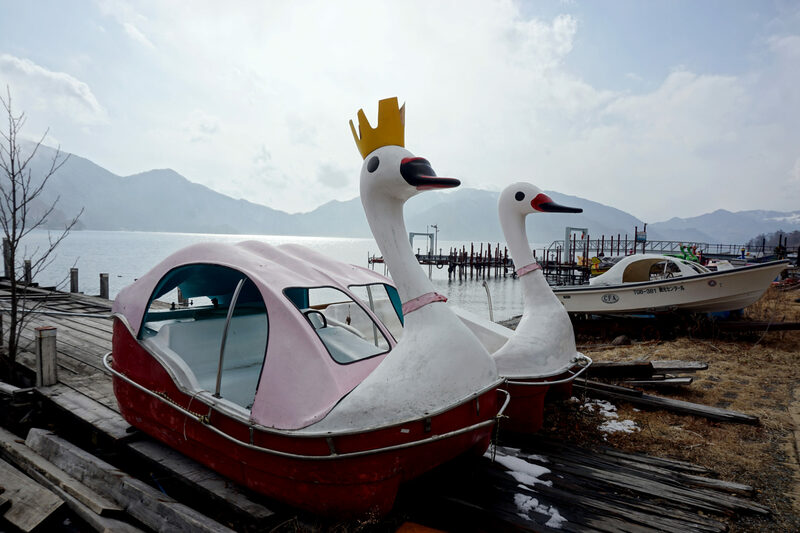 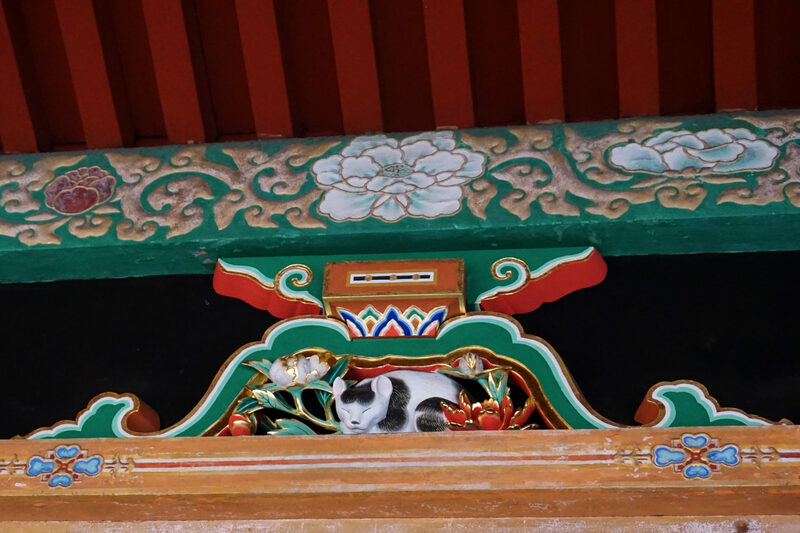 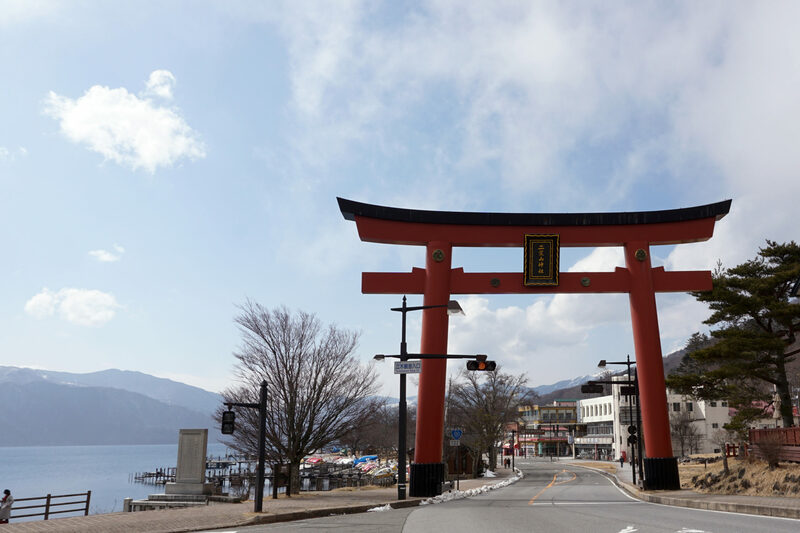 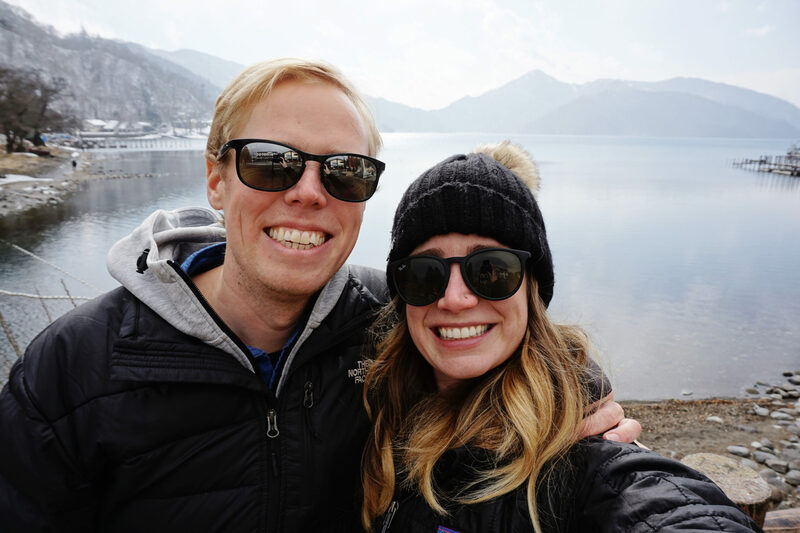 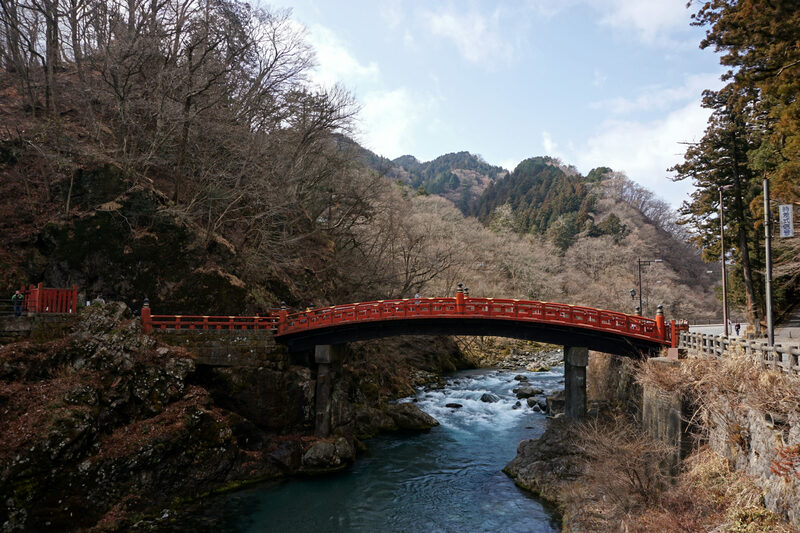 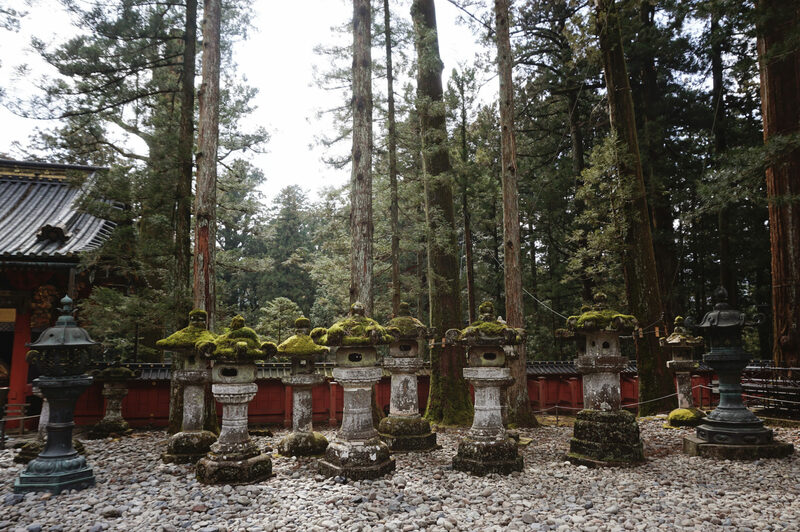 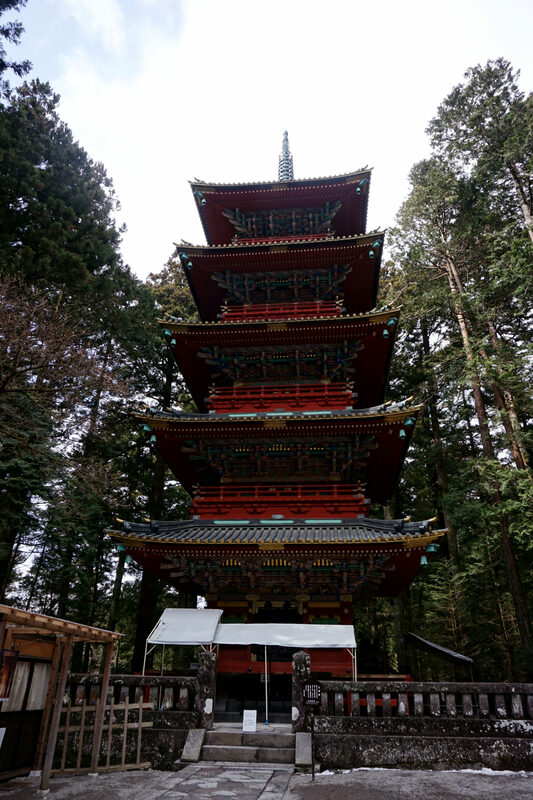 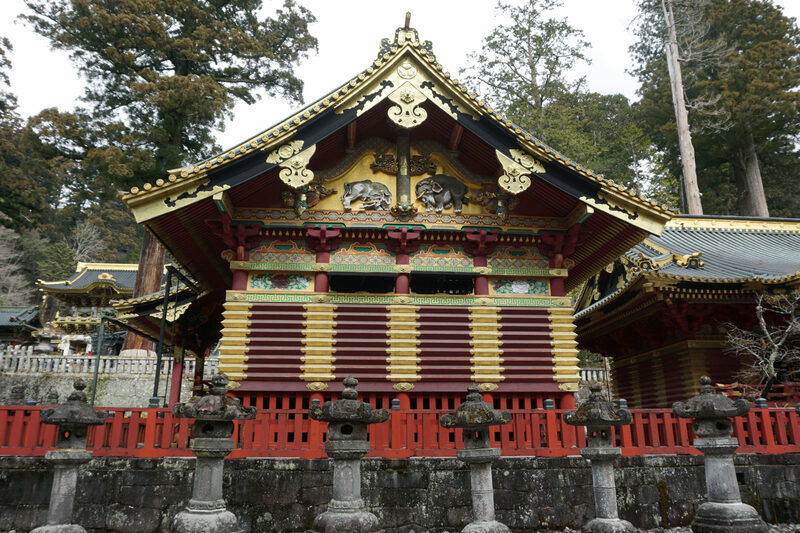 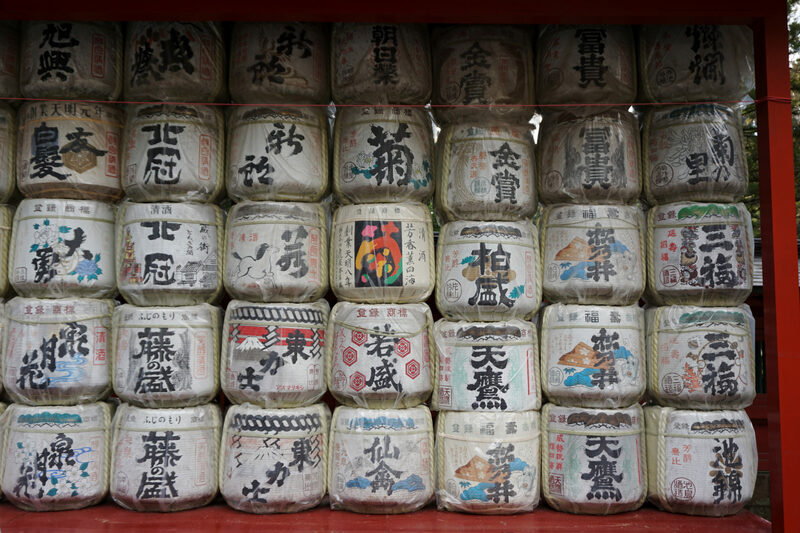 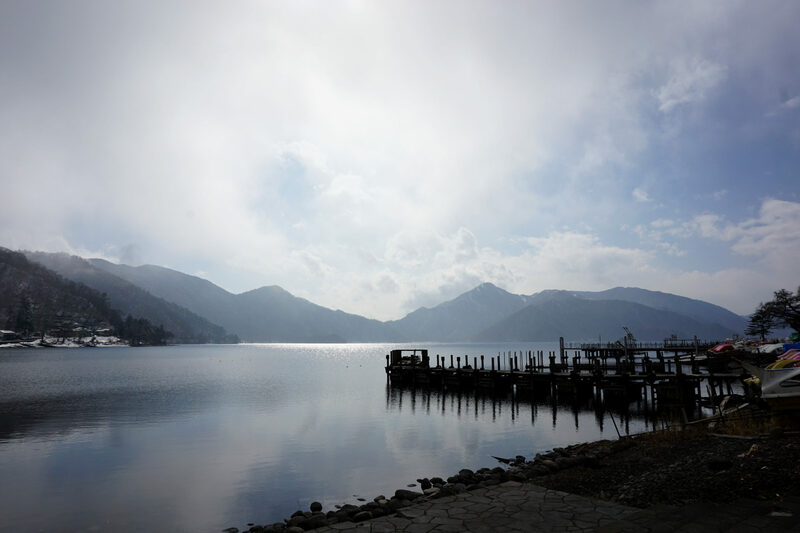 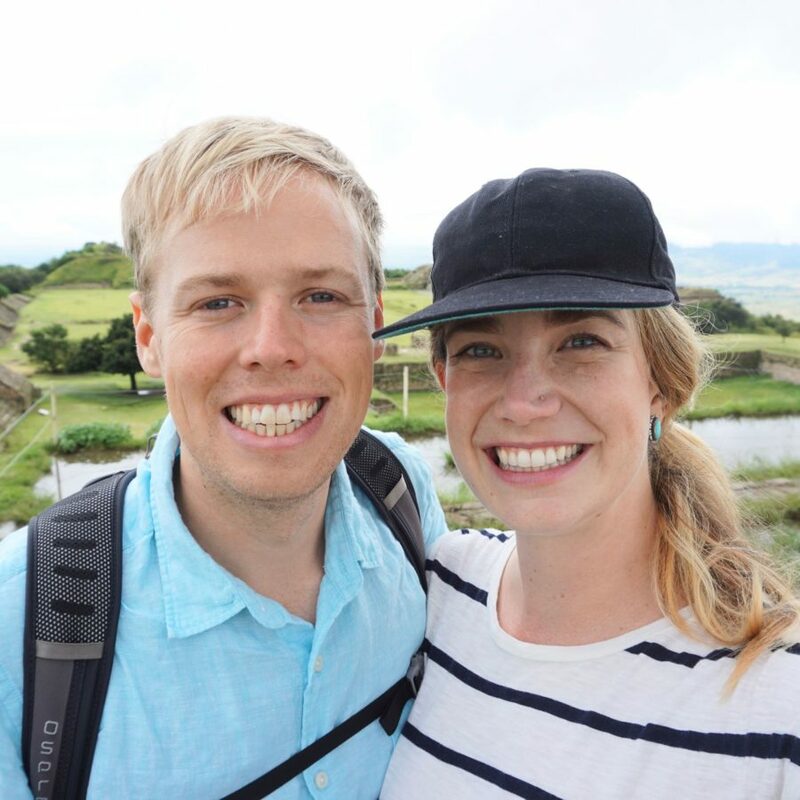 As we mentioned in our 7 month update, we visited Nikko to get a glimpse of Japan outside of Tokyo. 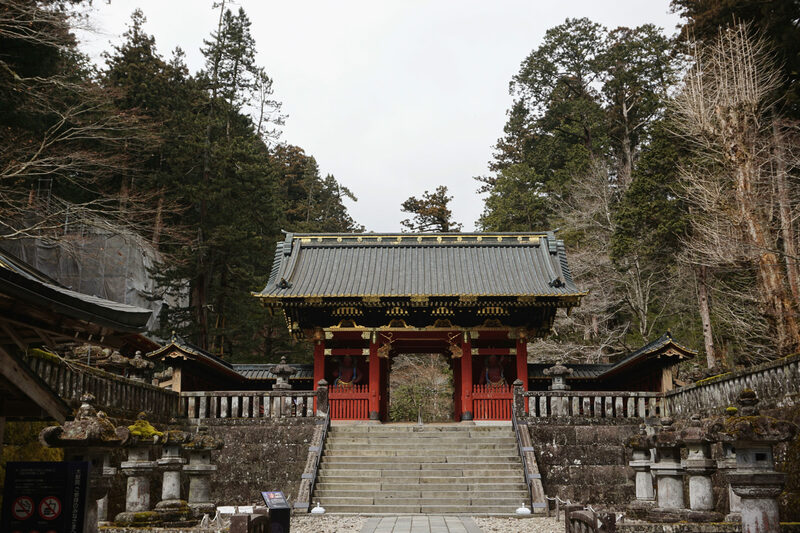 We had read a few articles about the temples and untouched nature in the surrounding areas, but we mostly went to see a different side of the country. 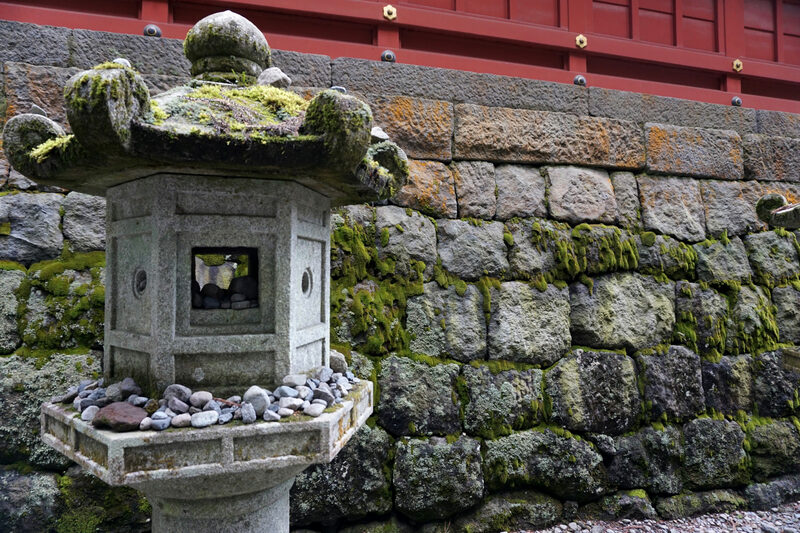 Here are a few of our favorites if you’d like to see.